Halloween 4: The Return of Michael Myers is a 1988 horror film and the third sequel of the Halloween film series, directed by Dwight H. Little and written by Alan B. McElroy. 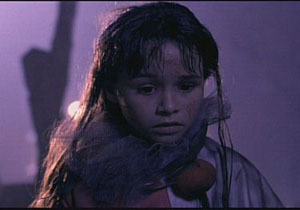 The central plot focuses on Michael Myers returning home to kill his niece Jamie Lloyd (Danielle Harris), the daughter of Laurie Strode, with Dr. Loomis (Donald Pleasence) once more pursuing him. As the title suggests, the fourth installment marks the return of Michael Myers, the central villain of Halloween (1978) and Halloween II (1981), due to his absence in Halloween III: Season of the Witch (1982). Initially, John Carpenter and co-producer Debra Hill retired the Myers plot outline after the second installment of the series, intending to feature a new Halloween-related film every sequel, of which Halloween III would be the first. 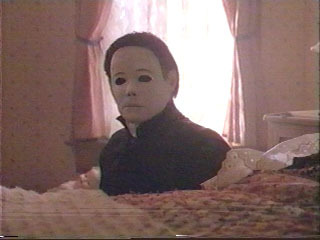 However, due to the lack of success of the third film, Halloween 4 reintroduced a Myers-related plot. The film begins on October 30, 1988 with atmospheric establishing shots of farm land. 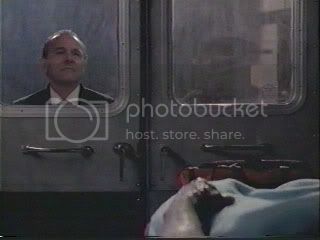 Later that dark rainy night, we follow an ambulance truck on its way to pick up Michael Myers from Ridgemont Sanitarium. Michael Myers has been in a coma for 10 years since Halloween II. The ambulance truck comes to transfer Michael Myers to Smiths Grove, Michael awakens after hearing about his niece alive in Haddonfield and kills the four ambulance personnel and escapes. 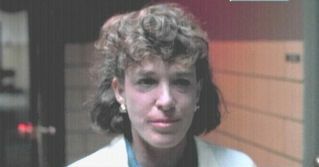 Jamie Lloyd, Laurie Strode's daughter and Michael's niece, has been adopted by the Carruthers family. Strode was thought to have died in a car crash. 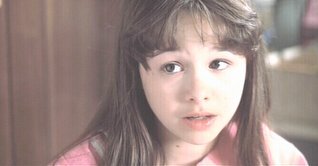 Jamie knows that Michael is her uncle, but does not know he is the man she has nightmares about. October 31, 1988, and Jamie's foster sister, Rachel, has to watch Jamie that night - instead of going on a date with her boyfriend Brady - while Mr. and Mrs. Carruthers go out. 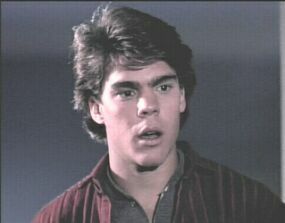 Michael kills a mechanic and a waitress on his way and makes it to Haddonfield. 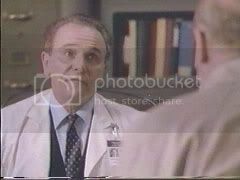 We learn that Dr. Loomis has survived the fire from Halloween II. Loomis sets off to find him..
At school, Jamie is teased by the kids because she is an orphan and Rachel picks her up and takes her to buy a Halloween costume. Michael steals a mask from the store that they go to, and tries to attack Jamie. Michael is gone when Rachel arrives and they go home, after getting Jamie a clown costume. Loomis convinces the new sheriff (Beau Starr) to go to Rachel's house and they discover Michael has been there and killed the family dog Sunday. Michael kills a worker at the power plant and causes a blackout. Rachel and Jamie go trick or treating where Rachel discovers Brady cheating with the sheriff's daughter, Kelly. In the process, she loses Jamie. Loomis and the sheriff discover Michael has trashed the police station and killed two men inside. 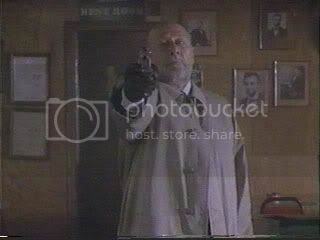 Men from the bar show up and Loomis set them off to kill Michael against the sheriffs wishes. They accidentally shoot someone thinking it's Michael. 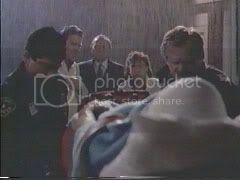 Rachel, after being briefly chased by Michael, finds Jamie and the sheriff and Loomis arrive and take Jamie and Rachel to the sheriff's house, where Kelly and Brady are. They lock and board up the house and Loomis tells Jamie about her uncle. Loomis goes to look for Michael, who gains entry to the house and kills a deputy then Kelly. Michael chases Brady, Rachel and Jamie. Michael kills Brady and forces Jamie and Rachel onto the roof, and knocks Rachel off the roof presumably killing her. 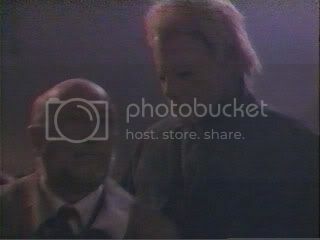 Jamie runs away and is grabbed by Loomis. Both take shelter in the elementary school. 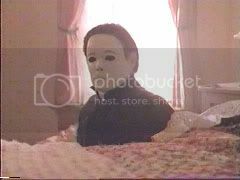 As Michael gains entry and throws Loomis through a window, Jamie flees and falls down stairs, leaving her helpless. Rachel pops out and sprays Michael with a fire extinguisher. Rachel and Jamie exit the schoolhouse, and four of the men from before drive them away to safety. However Michael who was hanging onto the bottom of the truck, pops up and kills them, leaving once again only Rachel and Jamie left. Rachel drives the car and manages to throw Michael off the roof. She then hits Michael with the car, sending him into a ditch. The police arrive and Jamie kneels down beside Michael and holds his hand. 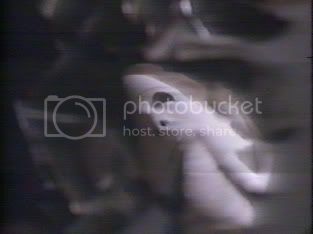 Michael sits up and the police shoot him repeatedly until he falls through a mine shaft. Rachel and Jamie go home and Mrs. Carruthers goes upstairs to run Jamie a bath. 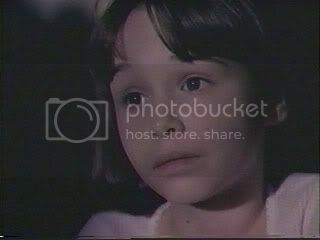 Suddenly, Jamie grabs a pair of scissors and stabs Mrs. Carruthers just like Michael did to his sister. She then stands menacingly at the top of the stairs, covered in blood, as Loomis screams in horror and the others look on in disbelief.